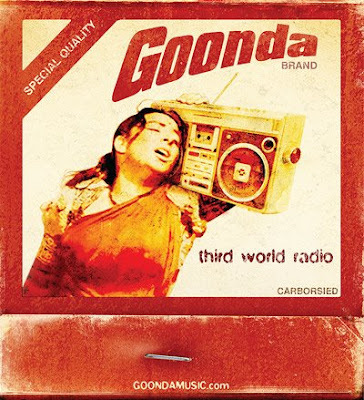 This morning's wanderings brought me to Goonda, and while I know nothing about mixing music, I do know that this is one of the best movie mash-up graphics I've seen. An excellent find for some Saturday listening! Having watched "Mother India" last night, I really, really appreciated this today.